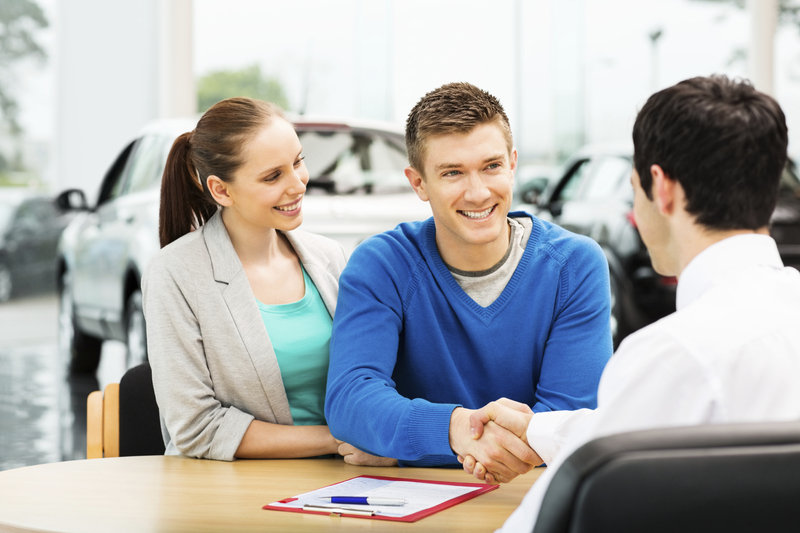 How Can a Personal Loan Boost My Credit Score? - Moneyhome.co.uk - The Best Moneysaving Blog ever! How Can a Personal Loan Boost My Credit Score? A loan may seem like the last thing you need to improve a credit score, but in fact there are many ways that borrowing money can do just that. There are also a number of reasons you will need a good one or to improve your credit rating, so consider taking out a personal loan to do this. Whether it’s to pass a mortgage check or anything else, here are a few ways a personal loan will boost your credit score. If you are currently in debt, this will not look good on your credit rating. In fact, it will have a negative effect upon it. Your level of debt makes up about 30% of your credit score, which is a significant portion so must be taken care of before having a professional check it for whatever reason. Using a personal loan is one option to help clear such levels of debt. This will do it quickly, so if you are in an urgent need of improving your credit rating it can be a good choice. Low or no debt is the most desirable position to be in when someone is checking your credit rating. Those who have never borrowed money before or ever been in debt will probably assume their credit score is perfect. This isn’t always the case though, as there is no proof that you have history of, or are able to, make repayments on borrowed money. A personal loan can help here, as taking one out for any reason and successfully making repayments on time will demonstrate you are a responsible borrower. This will boost your credit rating and make you appear more appealing to lenders, as they will feel like their money is in safe hands. A credit report is made up from all the payments you make, which includes everything from monthly energy bills to late library charges. Anyone struggling to make such payments on time will find their credit score negatively affected. For this reason, using a personal loan to help cover all your monthly bills can be a good idea to keep your credit score positive. 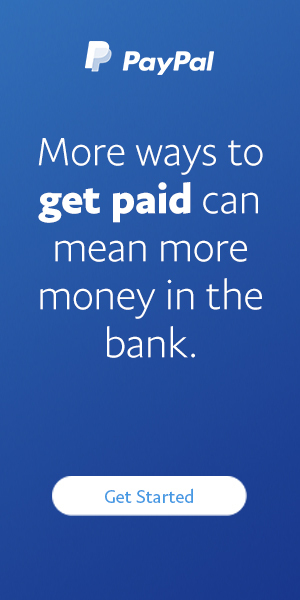 It will ensure everything is paid on time and will help you save more to meet loan repayments. So, if you need to improve your credit rating, consider a personal loan due to any of these reasons.